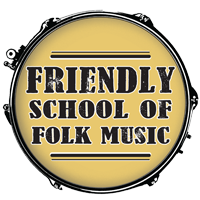 Bring your djembes, claves, bongos, tambourines, oatmeal boxes and wooden spoons, or just your bare hands to the Friendly School of Folk Music inaugural drum jam! 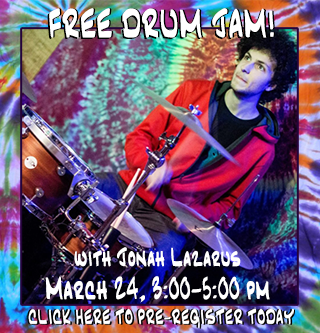 Whether you are a drum circle enthusiast or an absolute beginner, Jonah Lazarus will lead you through the best Sunday afternoon of the winter with an encouraging and fun group drumming experience. Some percussion instruments will be available for those with none, so don't let that stop you!